The Sliding Fee Scale is offered to all income-eligible uninsured or under-insured patients based on annual household income for most of our services. Income guidelines and acceptable verification for the Sliding Fee Scale are listed below. We are contracted with local pharmacies to provide our patients with affordable prices, knowledgeable professionals, and individualized services customized to patients' needs, so they can have the best possible experience when filling their prescriptions. 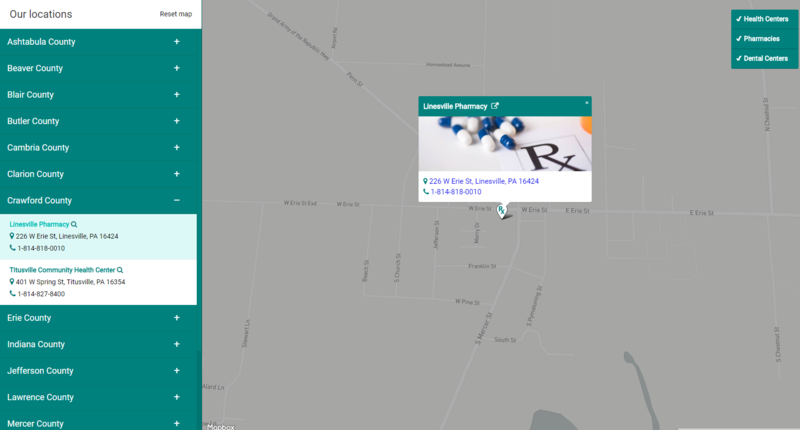 Interactive map displaying all our locations, filterable by service! Dr. Shipton provides Family Medicine services for Primary Health Network. 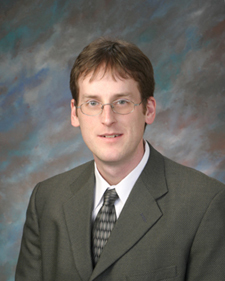 He has been affiliated with PHN since July 2000 and serves as PHN’s Associate Medical Director. Dr. Shipton earned his medical degree from the Philadelphia College of Osteopathic Medicine and completed his Family Practice residency at the Mercy Health System in Pittsburgh. Dr. Shipton is certified by the American Board of Family Practice. He has medical staff privileges at UPMC Horizon. "PHN Health Blog - Titles Only"
Keep informed of monthly updates and important health information, news and more from The Primary Health Network. * We won't spam or sell your address. © The Primary Health Network - FTCA Deemed Facility. All Rights Reserved.